Increasingly more, Chinese tourists are travelling overseas and they choose European destinations as Italy. 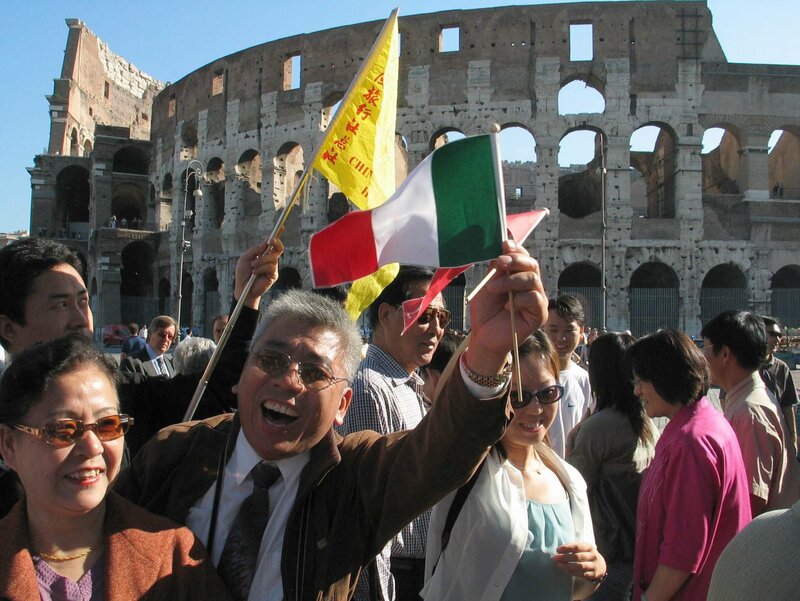 Italy has become one of the most popular destinations for Chinese travelers. According to a survey of the China Tourism Academy, the satisfaction index of Chinese tourists during their travels in 2014 was 76.98. The research included 24 countries around the world, however the countries with the highest satisfaction levels were Italy, Singapore and the U.S.A. This year the Chinese tourist satisfaction has been better than past years, because countries destination have started to adapt their services to these demanding travelers. Nonetheless, this year the number of complains and reported complaint has increased up to 12.98% and 1.68% respectively. The major issues that Chinese tourists experienced were related to travel products and service quality, public service including Chinese language support and sense of security. According to the survey, Italy that ranked the highest in the Chinese Tourists Satisfaction Index. 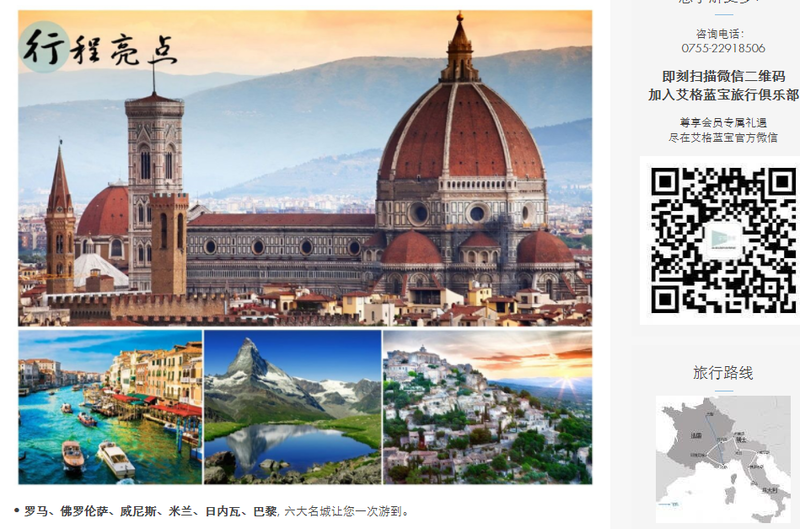 All countries desire attract Chinese tourists, that’s why the Italian government has announced the simplifying of the visa and reduction of visa processing time in order to stimulate Chinese travelers to choose Italy as their vacation destination. Chinese tourists are the biggest spenders in Italy, especially in luxury items. Milan represents around 33% of the Chinese spendings in Italy. 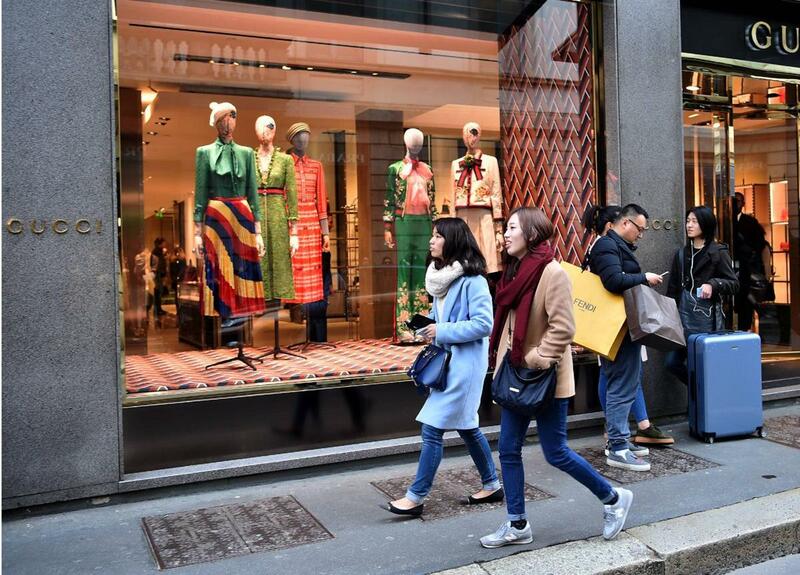 Milan is the favorite shopping destination for Chinese tourists. More and more Chinese tourists travel to Italy not only to visit the Italian landscape and culture, also to choose Italy due to its consideration as European fashion cradle. Italy is home of many high-end brands such as Fendi, Armani, Prada or Dolce & Gabbana. 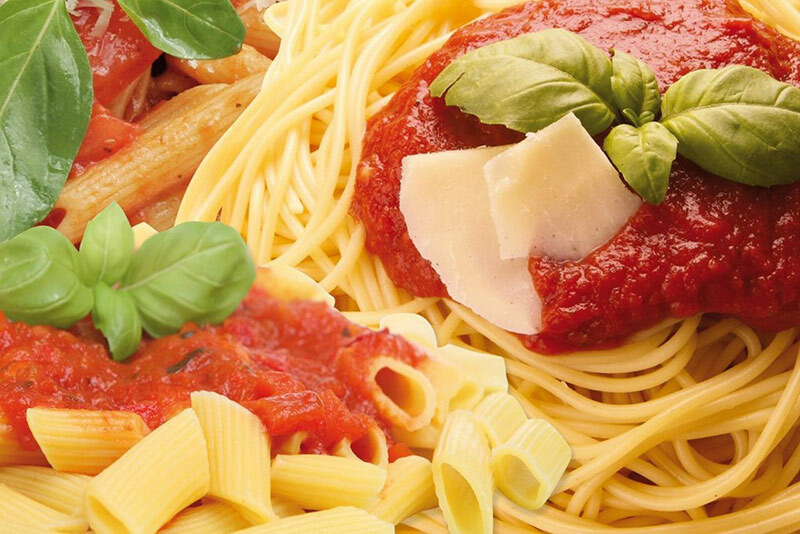 Italian cuisine offers an explosion of flavors and aromas in a vast number of traditional dishes. Pizzas, pastas, pesto, cured meats and the huge quantity of cheeses are some of the symbols of this Mediterranean country. Chinese travelers love Italian food due to its similarity with their local food. As example, noodles are a typical dish in China and due to its likeness they use the term “Italian noodles” to describe Italian pasta. 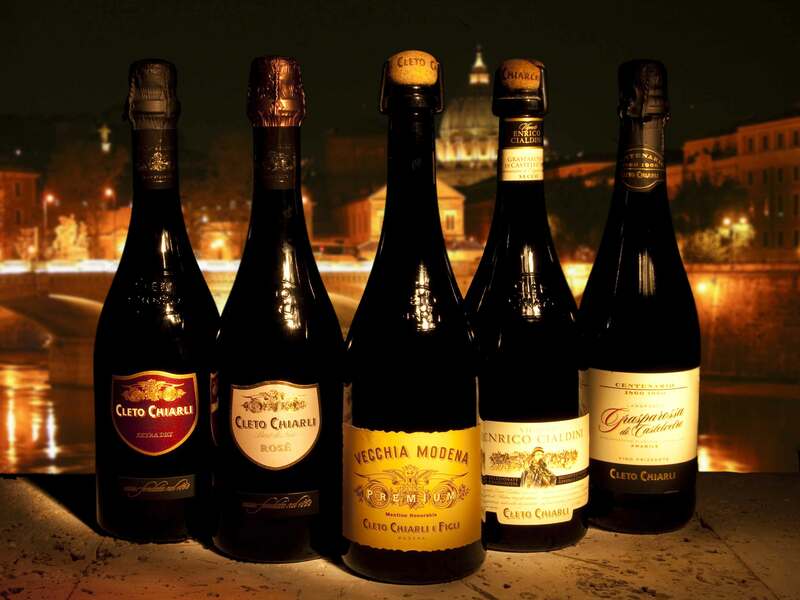 Chinese citizens are passionate about wines, especially Italian wines. In Italy, Chinese travelers have the pleasure of tasting an excellent wine in its native environment which is something unparalleled. In addition, tourists can visit prestigious wine cellars and vineyards while they enjoy a unique and exclusive experience. Lambruscos, Sicilian wines, Tuscany’s Chianti, Piedmont’s Barbera are some of the high quality wines that travelers have the opportunity to try during their holidays in Italy. Travelers can find different kinds of landscapes such as seaside regions with beautiful beaches and prominent cliffs, rural areas some of them with amazing vineyards, islands, mountains, lakes or impressive active volcanoes. 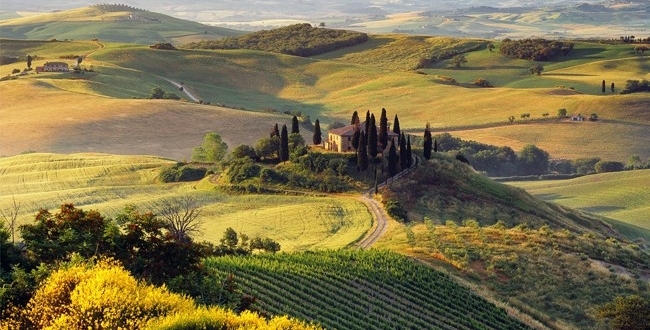 Italy offers a huge variety of environments which allow tourists to have a complete and interesting travel. 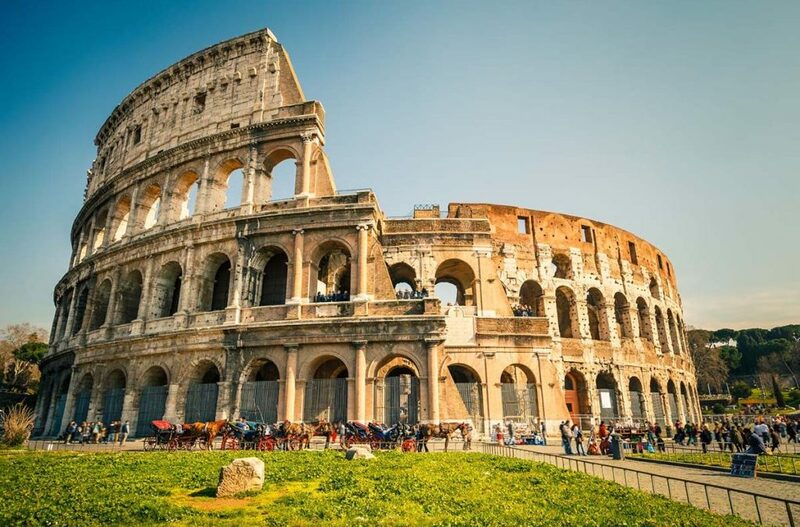 Italy is a very cultural country, where they have converged various historical eras such as the ancient Rome, the Middle Age, Renaissance and Baroque which have contributed with many historical works that Italy still keeps. In Italy travelers can find more than half of the works of art of the whole world such as the Capela sixtina of Michelangelo, Michelangelo’s Pietá, Michelangelo’s David, or The Birth of Venus by Boticcelli between many others. 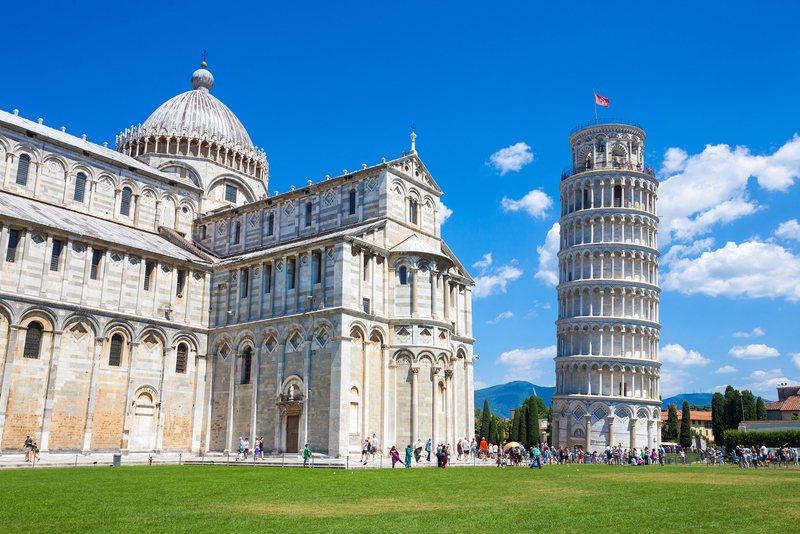 However, some of the most famous places to visit in Italy are the Colosseum, Roman Forum, Pantheon,Trevi Fountain, Vatican City and Pisa. As we see, Italy offers to the tourists a large variety of activities and landscapes mixed with an unique and rich architecture which is able to transport the tourist to a different epoch. Perhaps, that’s the reason why Chinese tourists are so captivated with Italy. If you are interested to attract Chinese tourists, don’t hesitate to contact us, our Marketing Digital Agency in China can help you to reach your potential customers. How to Attract more Chinese tourists to Italy ? You want to get more Chinese clients ? We know how to do it. We can help you with your Chinese Website. Get a Chinese website , hosted in China (or Hong Kong). It is the basic of every online strategy. Example our client. 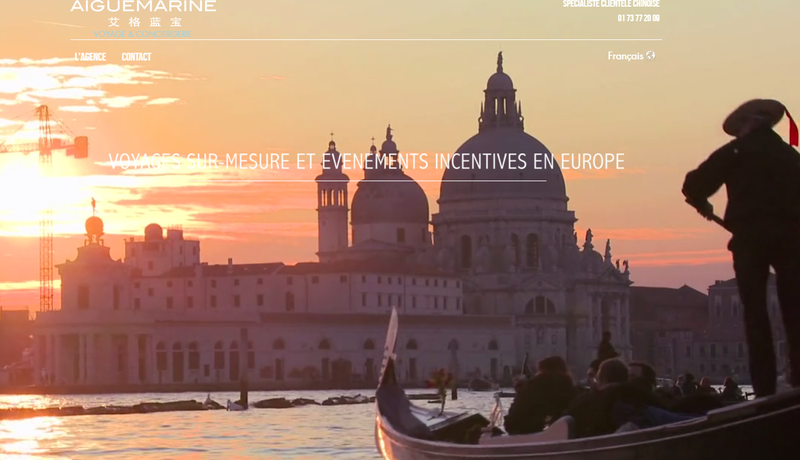 AigueMarine leader in Luxury Travel in Europe. 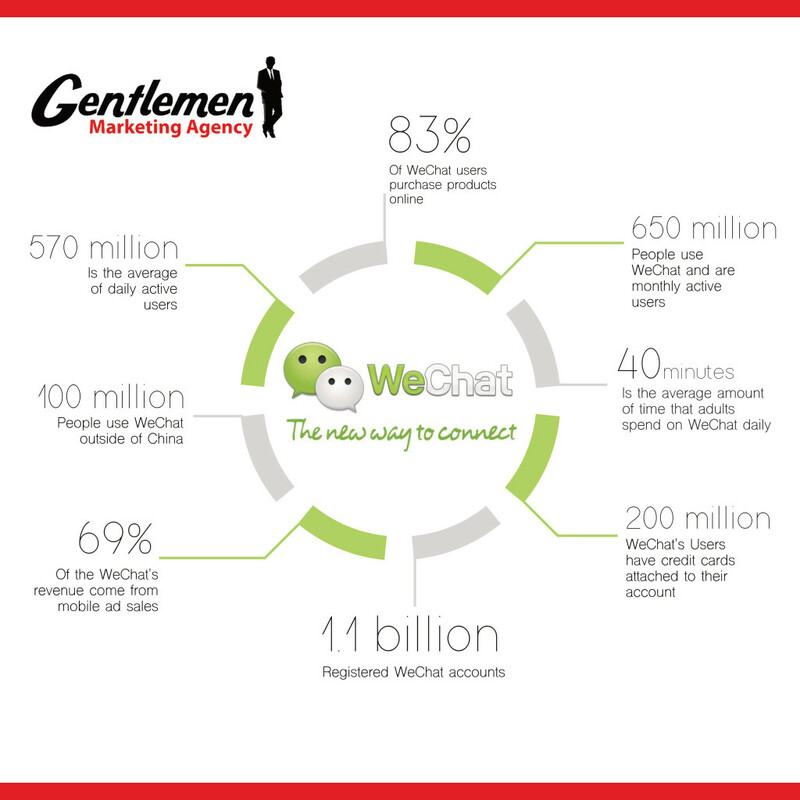 Work on Chinese Social Media is so important, they do not use Facebook or Western Social Networks, they use Wechat or Weibo. We can help you to boost your presence. Chinese really care about eReputation, and are afraid to be cheated. You have to be active on your ereputation in China. We start yo work on that usually. We can help you to increase your Ranking on Chinese Search Engine, Baidu Haoso etc. We are super good , feel be free to ask a quotation. We have the most advanced strategy to get Chinese Tourists, we can adapt to all kind of budget. We already work with 150 clients in Tourism world wide. Do you understand Chinese travelers? 10 tips for tourism marketers wanting to attract Chinese Tourists. in particular for chocolate as because of my personal passion for this Gods food and Expo 2015 in Milan that could attire and develop business relationships. and we can also think to invert the proposal for future export businesses in Italy from Chinese market. Chinese travellers go back to buying “Made in Italy” luxury goods, in Venice it becomes so obvious many luxury Brands attract mainly Chinese Clients. Just look in their shop , only Chinese and ALL of these shops have a mandarin speakers. I will help a friend of me (travel agency Entrepreneur in Italy) to get more Chinese clients . Where can I find your price ?